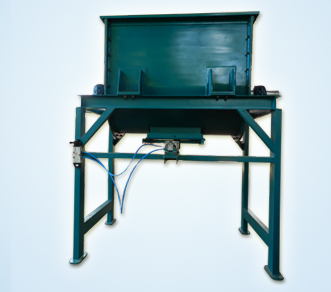 Essar is the best designing Screw Conveyors Manufacturers in India. 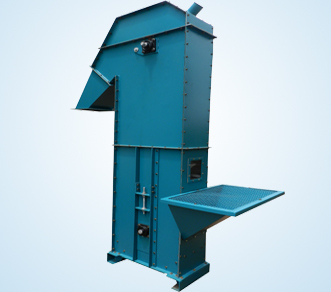 The mechanical device designed by Screw Conveyors Manufacturers in India which will be rotating according to speed regulated and its spins regularly which will be connected to central tube, spin helical screw blade, known as "flighting", usually built in tube, to move liquid or solid materials slot by slots regularly. 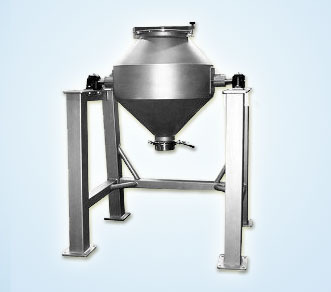 The design of the screw conveyors which are manufactured in India, designed with the international standard techniques . It consist of a tube consists of a scroll blade coiled around a rod, moves at one end and held at the other, or a "Rodless spiral", driven at one side end and free at the other side end. 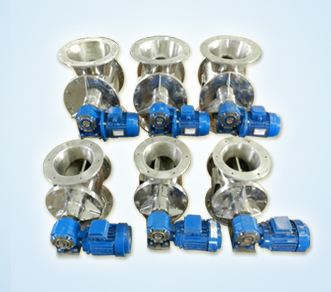 The rate of capacity transmits in equal comparable to the shaft spin rate. 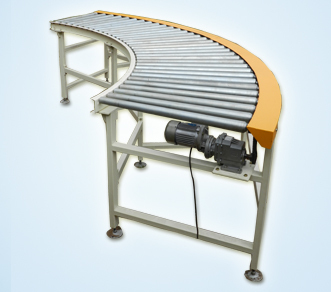 In industrial which handles applications and the device is used as a ��variable rate feeder�� by changing the spin rate of the rod to deliver a steady rate or quantity of material.This screw conveyors is majorly used in the industrial unit. The blades which is slantly fixed rotationally and will be spin to drag and collect the material and have the movement from the starting from initial state to final state. 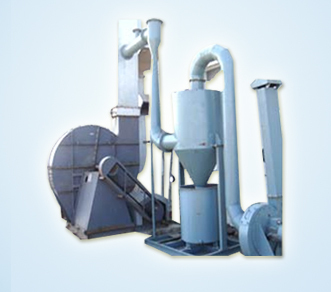 We are the leading screw conveyors manufacturers in India offered by Essar. 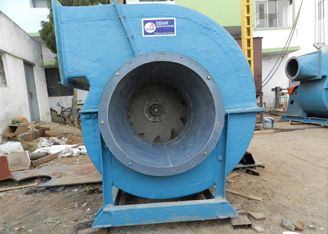 Screw conveyors which is often used in the pumping waters or for irrigation purpose with slightly different technique.but mechanism is similar. 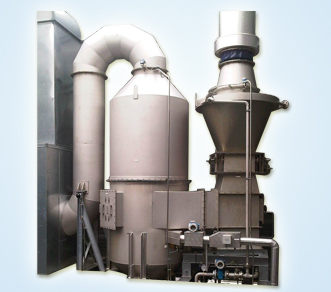 Screw conveyors are equipped of handling a variety of bulk materials from sluggish to free-flowing. 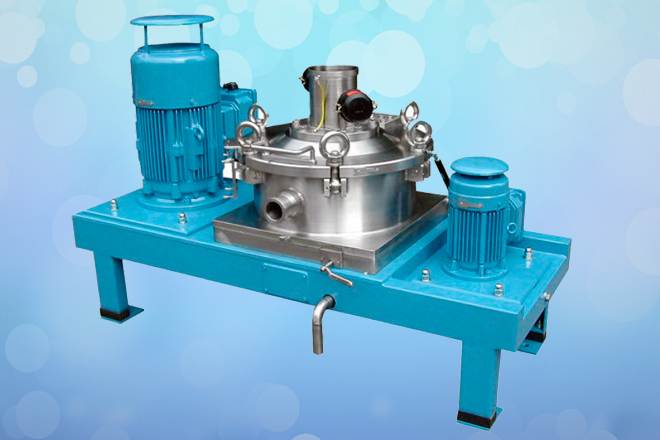 It can be used for mixing various products together and for breaking up large lumps. 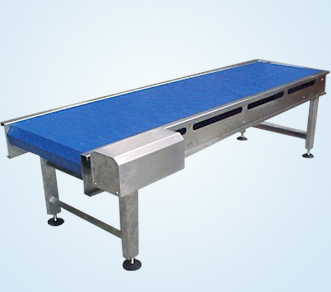 Depending on the heat transfer requirements, It can also be used to cool, heat or dry products in transit. 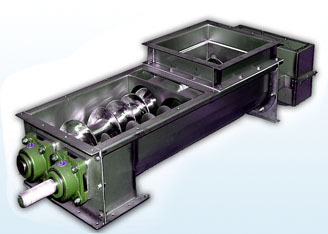 These Screw conveyors manufacturerscan provide an air lock between upstream and downstream equipment for screw conveyors. 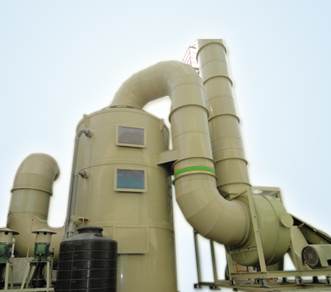 The products are very highly efficient, provides well performance, gives the best output results, consumes less power ,Our products of screw conveyors products which screw conveyors manufacturers export to other states and countries as well from many years.